Today is Mother's Day in the U.K. 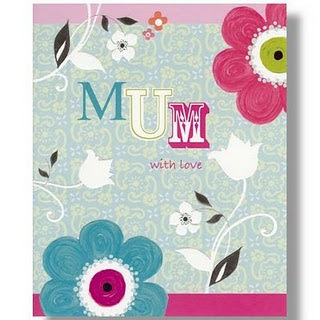 So, Happy Mum's Day to all the mother's out there reading this and a special shout out to the best mom ever!! LOVE YOU CYNTHIS!